Rally on September 12: Coke Out of UIUC! 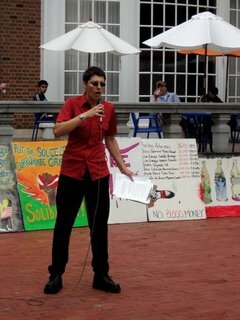 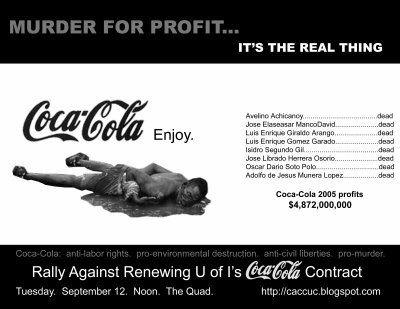 Coalition Against Coke Contracts (CACC) invites everyone to participate in a rally on the Quad on Tuesday, September 12. Bring a friend, wear your Rad TShirt, and tell the university to kick Coca-Cola out! 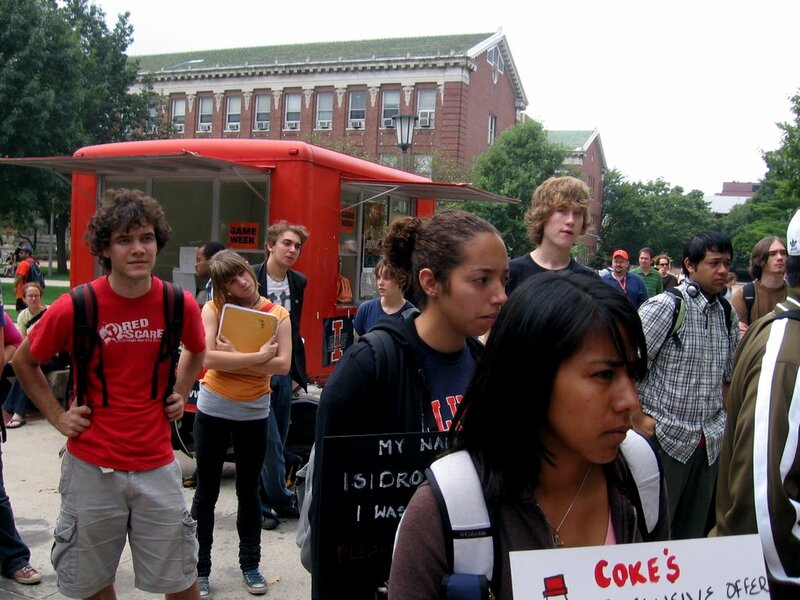 WHAT: Open rally to protest the University's contract with Coke. 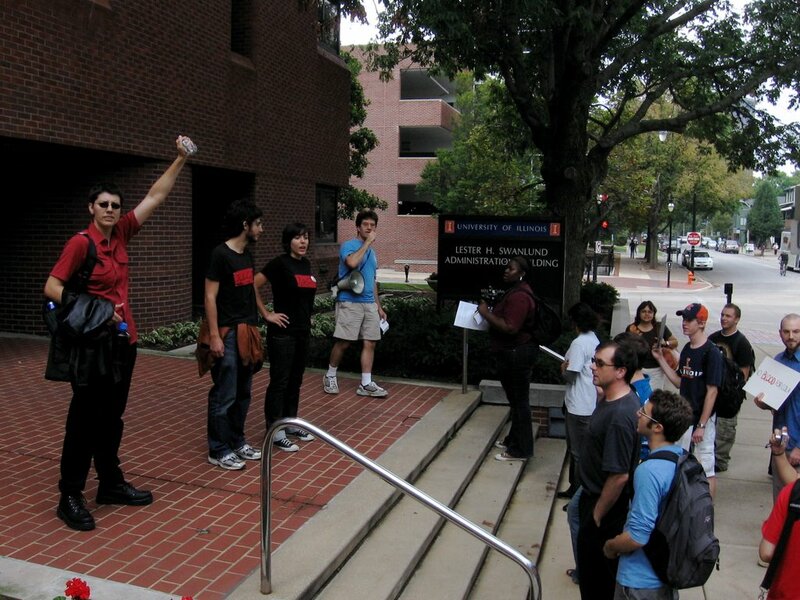 WHEN: September 12, 2006. Noon. WHERE: South Patio (of the Illini Union), The Quad. Featured Speaker: Amit Srivastava, India Resource Center. 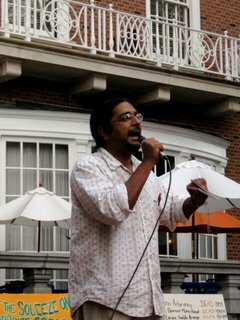 An interview (audio) with Amit Srivastava from Oct 2005.